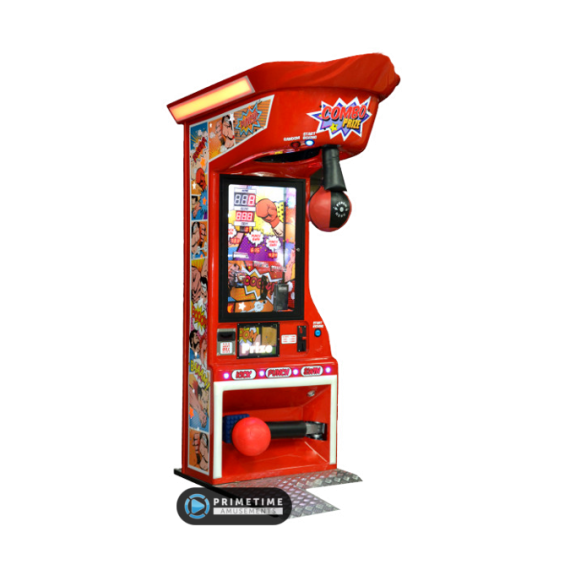 Whether you are in the mood to hit a punching bag or kick a soccer ball, you can now do both with IGPM’s Combo Boxer Prize machine. 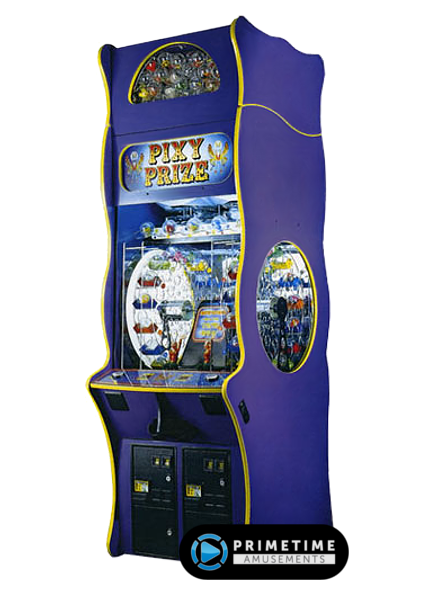 As the name implies, you can win a fun prize for playing! This great piece is two games in one, along with the appeal of a merchandiser. If you want to use the punching back, insert the credits and push the “Start Boxing” button. If you prefer to kick, push the Start Kicking button. 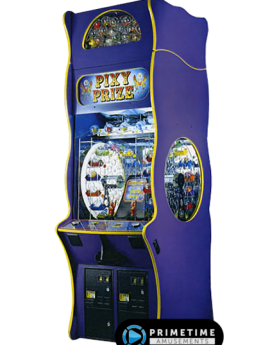 The goal is the same as with any other similar machine, to hit either ball as hard as you can for the highest score. If you surpass a particular score level, you’ll win a prize from that category! 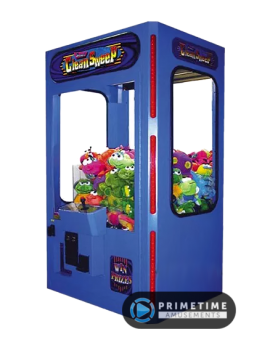 This game also enjoys other standard features that are integrated with Kalkomat/IGPM boxers such as four different game modes (Power, Reflex, Speed and Tournament w/ support for up to six players). With great sound effects and several upgrade choices, this is an arcade machine that will pay itself off quickly and keep on earning for a long time to come. – 2-in-1 sporting game that allows users to test their punch or kicking strength. – High quality punching bag/soccer ball & bladder with padding in front of each bar. – Available in two standard configurations: Shine (black) and Comic(red). 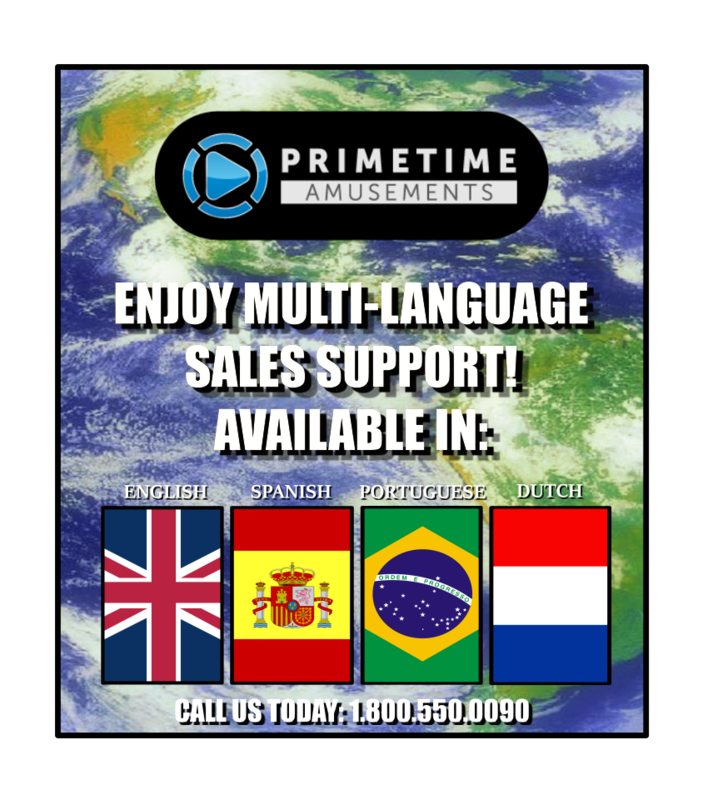 Call about artwork customization options! 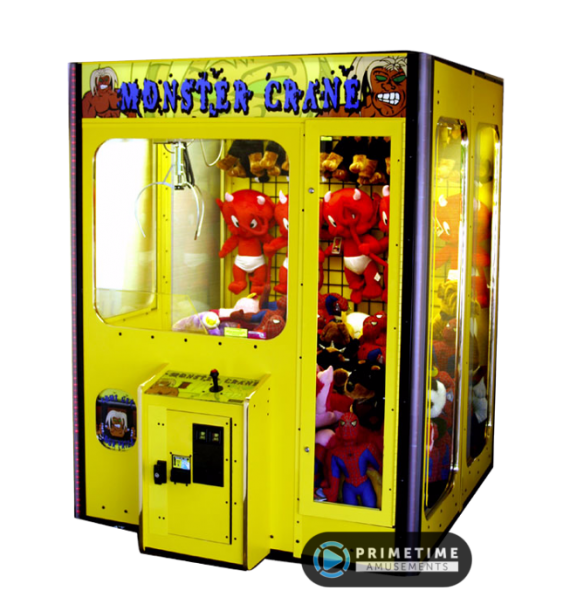 – Various operator adjustments are built into the software including: Free play mode, unbreakable record setting, manual or automatic high score resets, bonus credits award, etc. –“Silence” feature that cuts down on the noise that hitting a punching bag makes. Great for locations where loud machines are frowned upon. 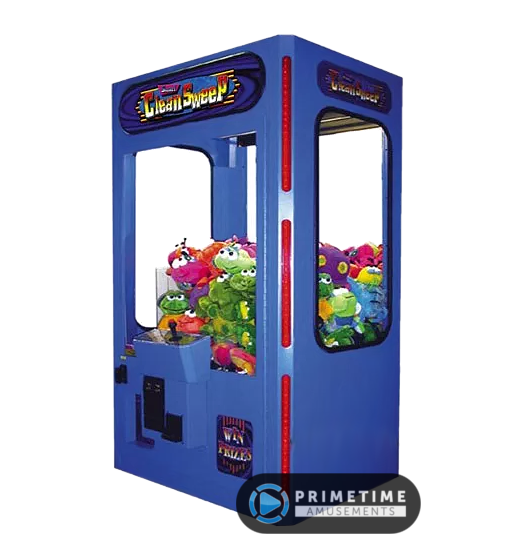 – Ticket dispenser for rewarding customers that reach certain scores. – Internet Connection Modem for remote bookkeeping features. – Dollar Bill Acceptor (DBA). 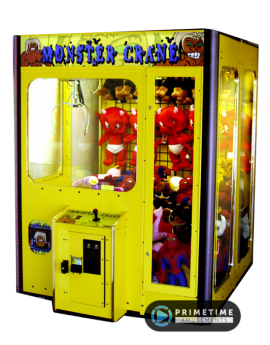 The machine is also capable of handling TWO DBAs or a second coin mechanism. – Protective cover for when you need to store your machine.